The Indian Space Research Organisation (ISRO) continues to stun the world with its consistency in achieving seemingly impossible feats of engineering. 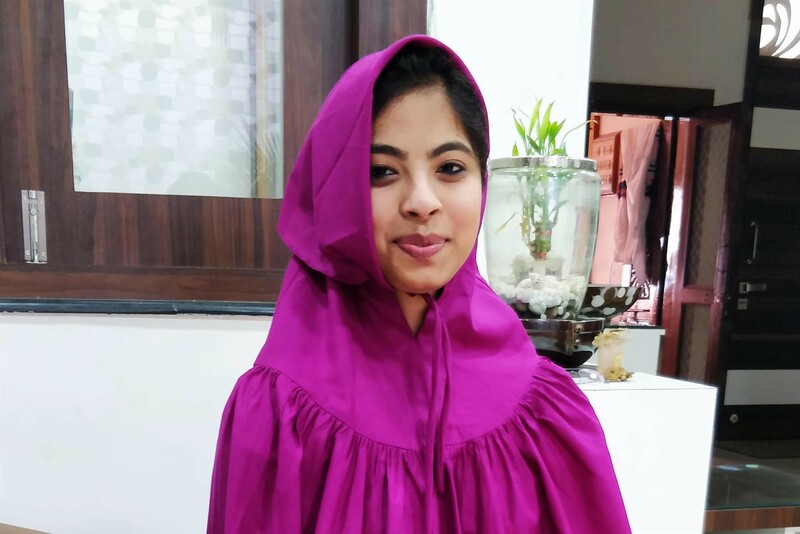 It’s been a source of great national pride, and is very much the pinnacle of human endeavour, which is why it is a matter of great honour that Mariya Ratlmi, is the first Dawoodi Bohra woman to be appointed as a young ISRO scientist. Mariya was inducted into ISRO after graduating from the prestigious IIST in Thiruvananthapuram, Kerala on a full scholarship. She was one of only 150 students selected for this coveted program, and one of just 80 to be recruited. She was always a brilliant student, and even rejected a seat at IIT to pursue her dream. Mariya is currently based at ISAC, Bangalore and is part of the team tasked with launching a GSAT-11, which is a 6 ton communications satellite which they hope will significantly benefit rural India’s telecommunication sector by boosting satellite based internet services. She describes her experience at ISRO as “truly wonderful”, and particularly enjoys the work culture that is “devoid of office politics”. She loves her job, and the fact that she’s begun her career in such a prestigious institution is matter of great pride to her.